Looking for tips and tricks to improve your Disney World photos? Look no further. 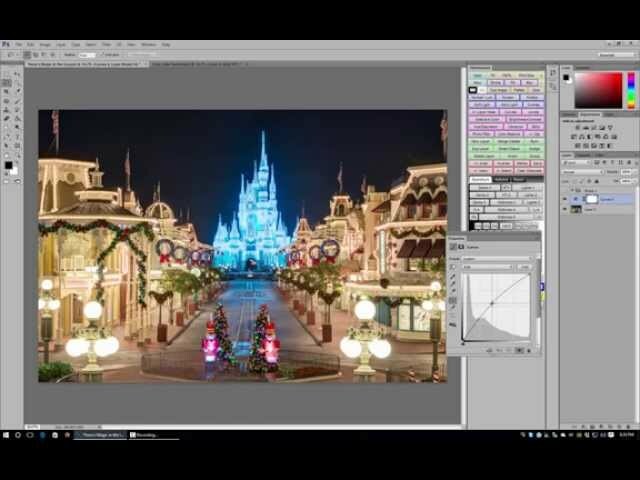 In the videos below I teach you various editing techniques with Adobe Lightroom and Adobe Photoshop that are sure to take your Disney photos to another level! 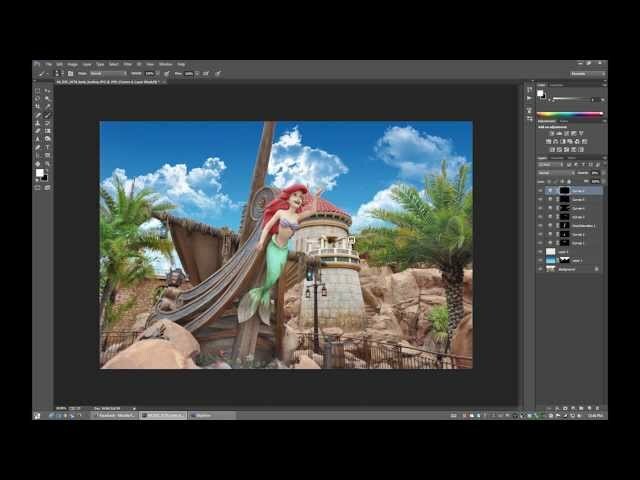 In this episode I show you my basic approach to color balancing photos. 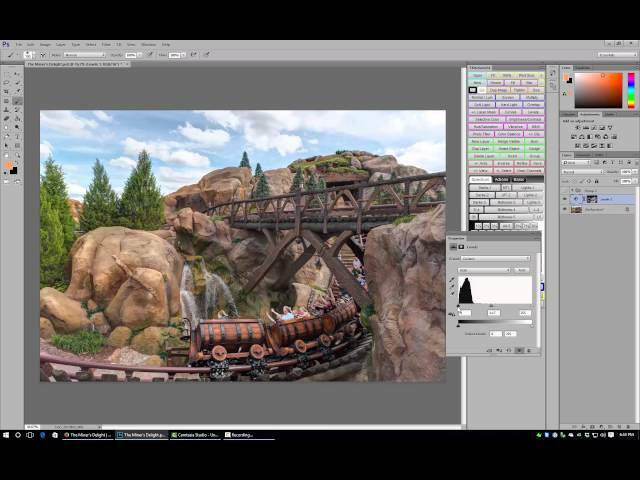 Having trouble editing your Pirates of the Caribbean photos? 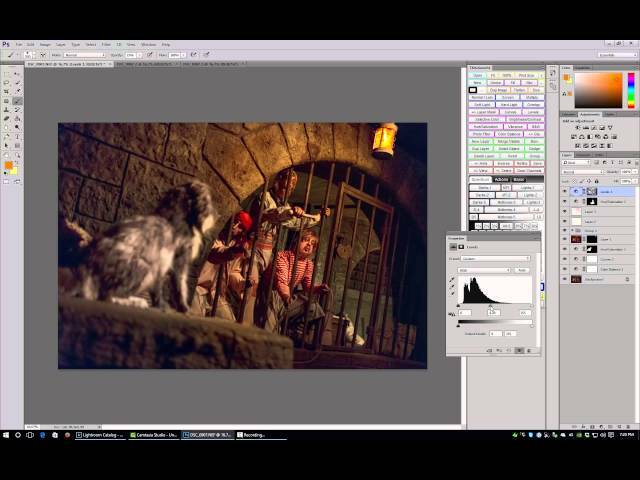 This week I show you how to edit your Pirates of the Caribbean shots to look really awesome! I use Adobe Lightroom & Adobe Photoshop to teach you how to edit your Pirates of the Caribbean photos. 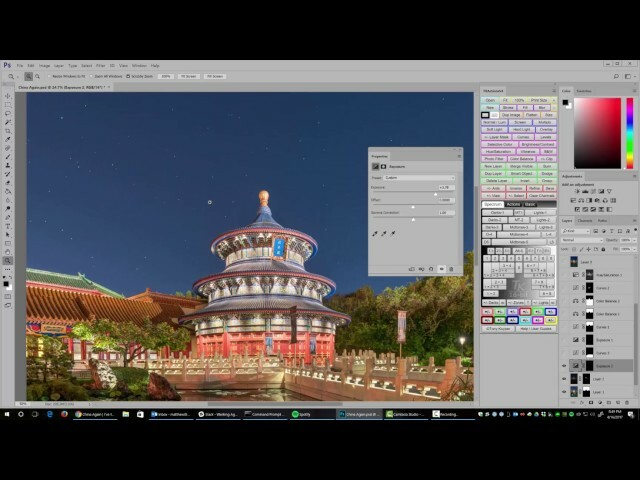 I teach you how to edit using Luminosity Masks, Curves, Levels, and other adjustment layers. 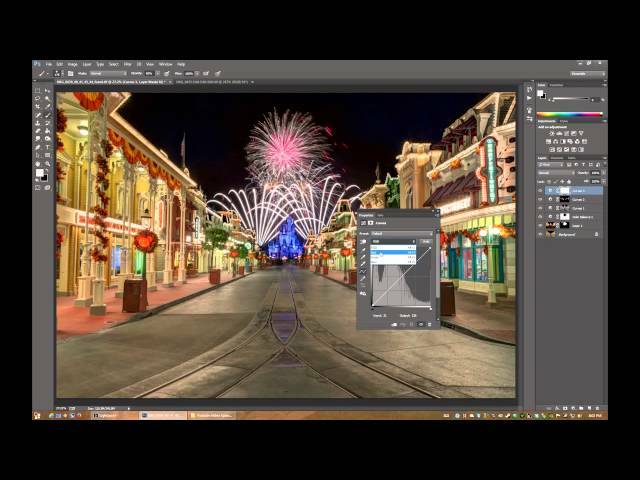 Want to learn how to make your Fireworks photos pop? 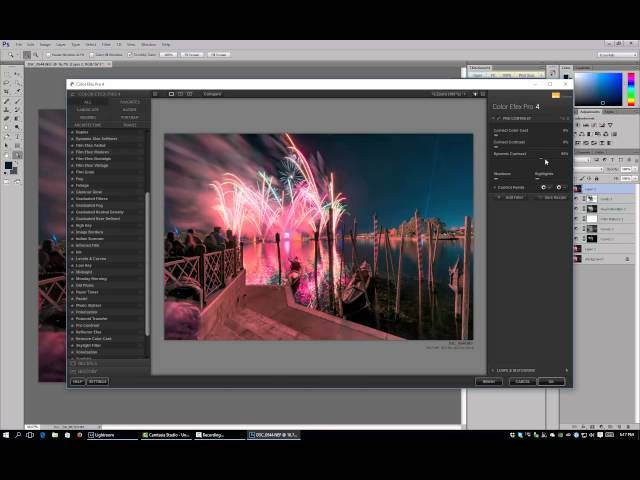 This week I show you how to edit your Fireworks photos using Adobe Lightroom and Adobe Photoshop. 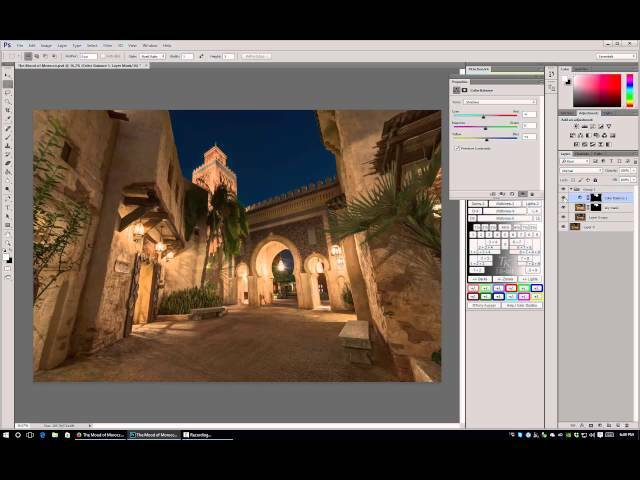 I teach you how to edit using Luminosity Masks, Curves, Levels, and other adjustment layers. The photo used is from Illuminations:Reflections of Earth at Epcot - Walt Disney World. 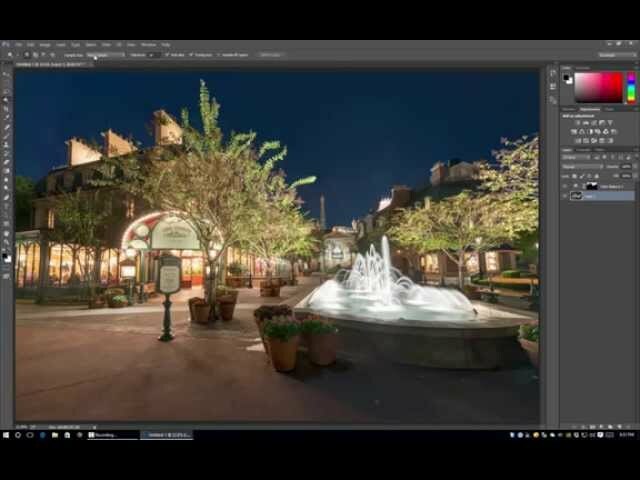 In my latest Walt Disney World photo editing video I take you into Adobe Photoshop and show you how to blend multiple bracketed exposures using luminosity masks. 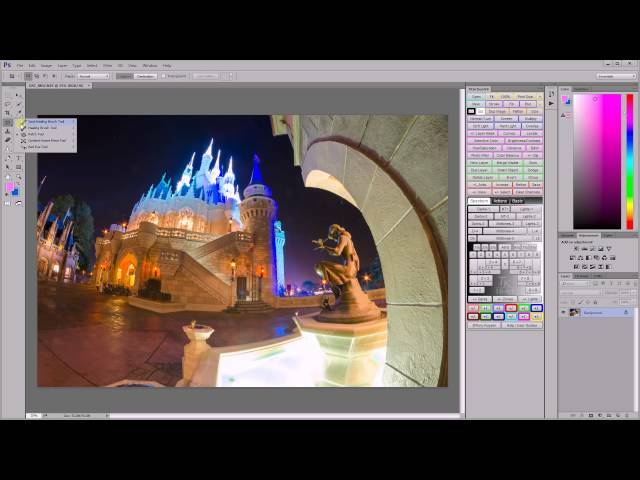 This is my favorite way for blending multiple exposures and has replaced HDR programs such as Photomatix in my workflow. 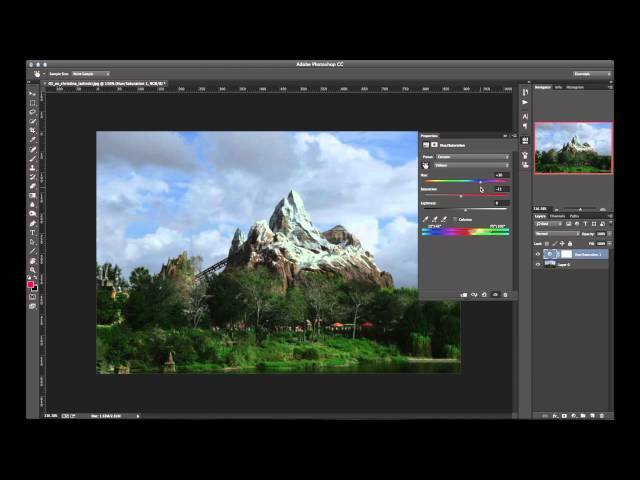 After watching this video you should be able to blend your bracketed photos using Adobe Photoshop more realistically and seamlessly. Please leave your comments and feedback or send me a link to your Disney World photos edited using these techniques. The photo used in this episode is of Cinderella Castle at Magic Kingdom - Walt Disney World. 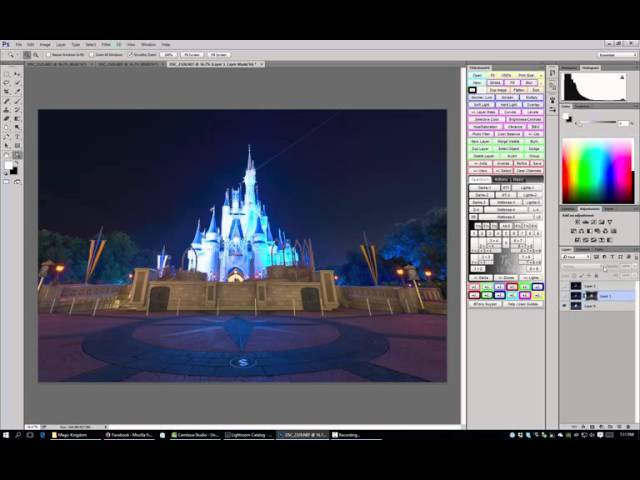 I teach you how to make your stars stand out in your Disney Photos.